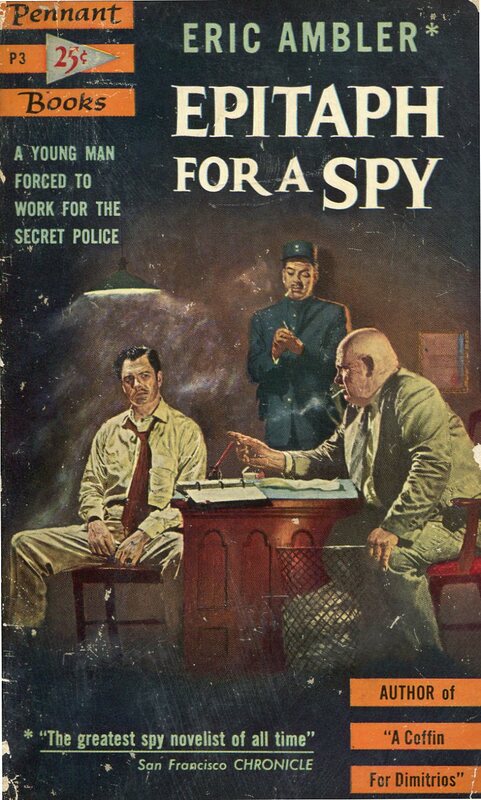 As a teenager in the 1960s I devoured crime and spy thrillers. I especially loved the British spy thriller writers, such as Ian Fleming, Graham Greene, Len Deighton, Frederick Forsyth and John le Carre. And I’ve read, and reread, nearly all of Eric Ambler’s fine thrillers, especially The Mask of Dimitrios, one of my favorite thrillers. Neil Nyren at CrimeReads.com offers a look back at this late, great thriller writer. 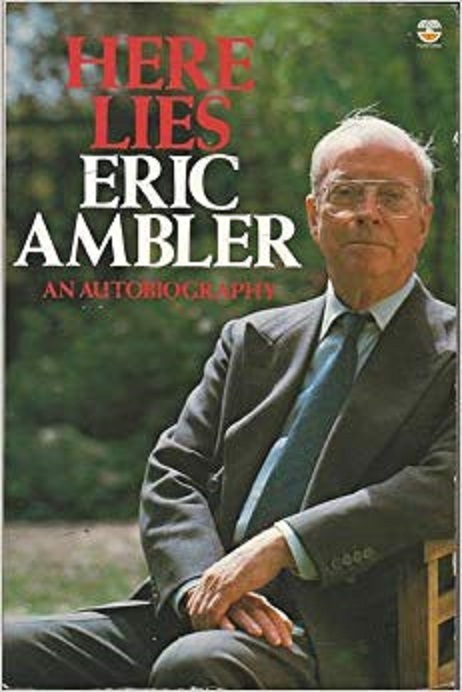 Eric Ambler was the father of the modern thriller. That’s a big statement, but you don’t need to take my word for it. John Le Carré called him “the source on which we all draw,” and Len Deighton, “the man who lit the way for us all.” Frederick Forsyth said he was the man “who took the spy thriller out of the gentility of the drawing room and into the back streets where it all really happened,” and Graham Greene declared him simply “unquestionably our best thriller writer.” He won many Edgar and CWA Dagger awards, including lifetime achievement honors from both, and in 1981, was made an officer of the Order of the British Empire. Before Ambler, international thrillers tended to be dominated by such writers as John Buchan, Herman Cyril McNeile (known as “Sapper”), and their many imitators. 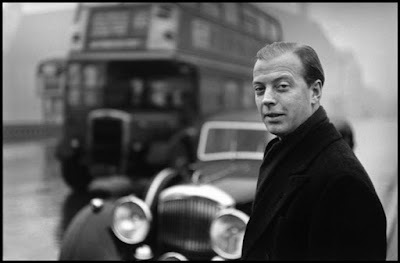 These books were often rousing adventures, but filled with improbabilities, both of plot and character, plus a hearty jingoism and a well of right-wing, Old World prejudice that would curl your hair today. 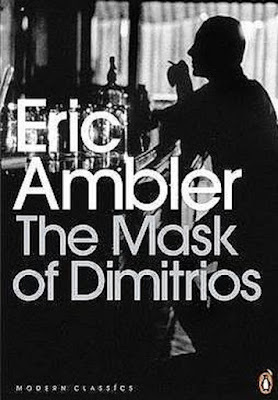 Ambler’s heroes, especially in his brilliant run of between-wars novels published between 1936 and 1940, are very unexceptional sorts, the quintessence of ordinary people caught up in extraordinary circumstances. They are often engineers or journalists or writers who stumble unexpectedly into danger through a combination of bad judgment and bad luck, and then have no choice but to try to dig themselves out of it on their own, because no one is likely to help them. They are often solidly middle class, raised in a world of black-and-white certainties that they discover has been completely obliterated by an infinite variety of grays.